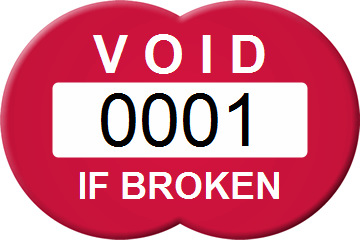 Don't take security for granted. 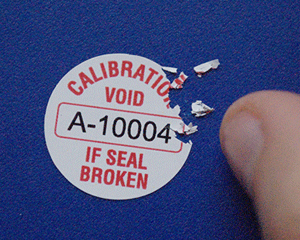 Place security seals on vulnerable equipment to prevent tampering and maintain accuracy in quality control and calibration processes. 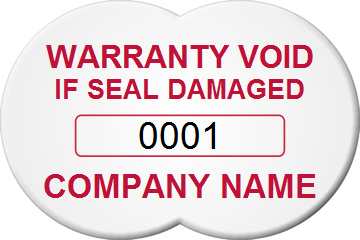 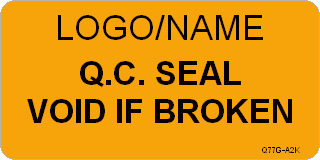 • Protect warranties and reduce liability with destructible seals that show proof of tampering. 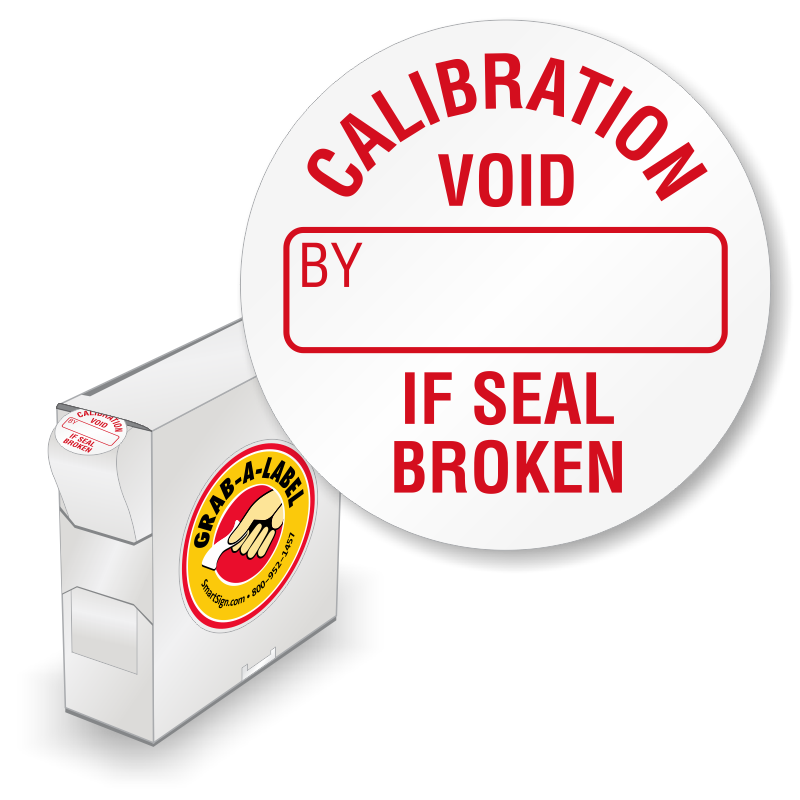 • Destructible Calibration Seals and Quality Control Seals let your staff immediately know if something needs to be rechecked. 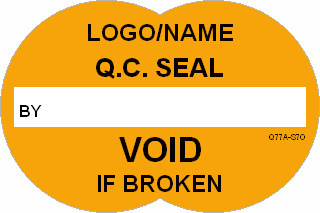 • Round and rectangular seals are available with a variety of typical messages crucial for any equipment. 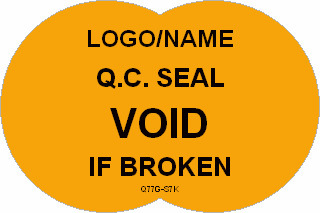 • Each label has been screen printed to prevent fading and washing out. 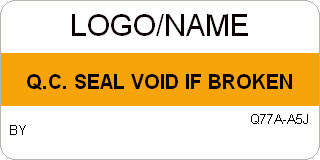 As low as $9.45/roll of 250 labels! 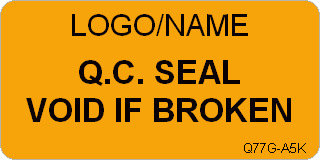 Easily customizle Quality Control Seals. 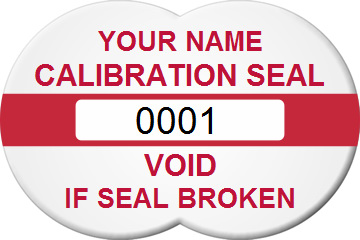 Just add your name or logo to one of these custom templates and make a Calibration Seal that is more secure. 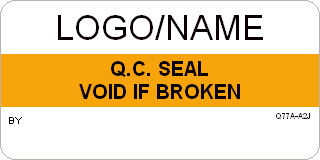 Less than 13¢ per Label!